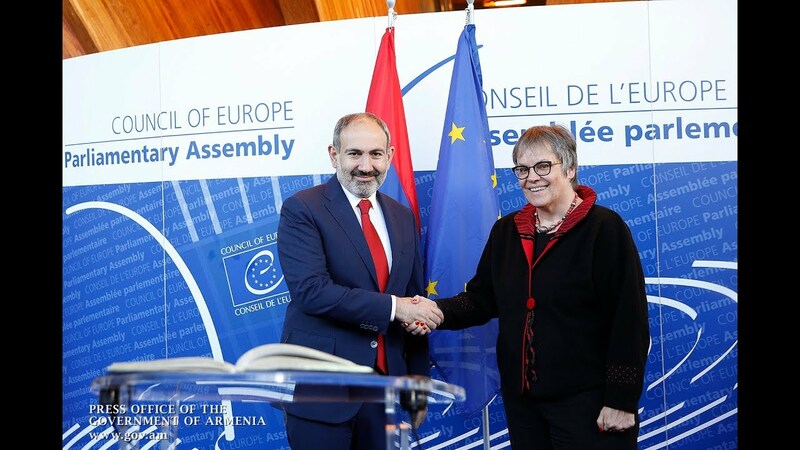 The lawmakers of Yelk (Way Out) parliamentary faction have collected the required 35 signatures to nominate Nikol Pashinyan for the prime minister's post. Speaking to reporters at the National Assembly, Ararat Mirzoyan said they expect their political team’s leader to be elected to the top government office "in case of any scenario". He added that regardless of party affiliation, all the honest and professional resources will remain in their posts in both the legislative and the executive.